Taking Revo® premium performance to the next level with the fourth generation of the Revo® Premier Low Profiles. 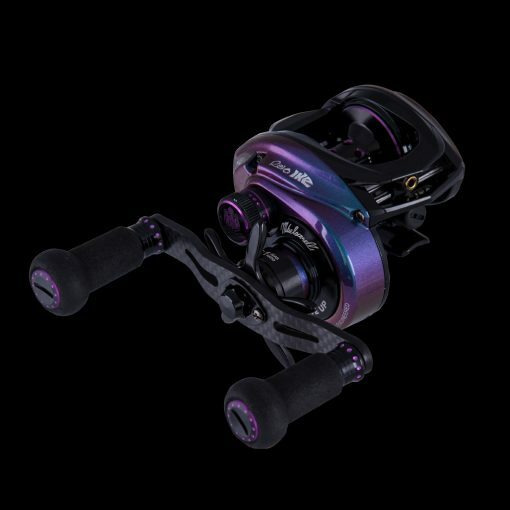 The Abu Garcia® Revo® Ike® series is designed by Mike Iaconelli to include the power, comfort, speed, and action that he demands out of his fishing tackle. In addition to features, the attitude and personality that Ike is known for shows through the unmistakable cosmetics that make “Going Ike!” possible for the average angler. Revo: power, precision engineering and performance all in the palm of your hand.